Their faces tell the saddest story. Much has been written about why exotic animals should never be kept as pets - but the quiet sadness on one such captive's face says it all. 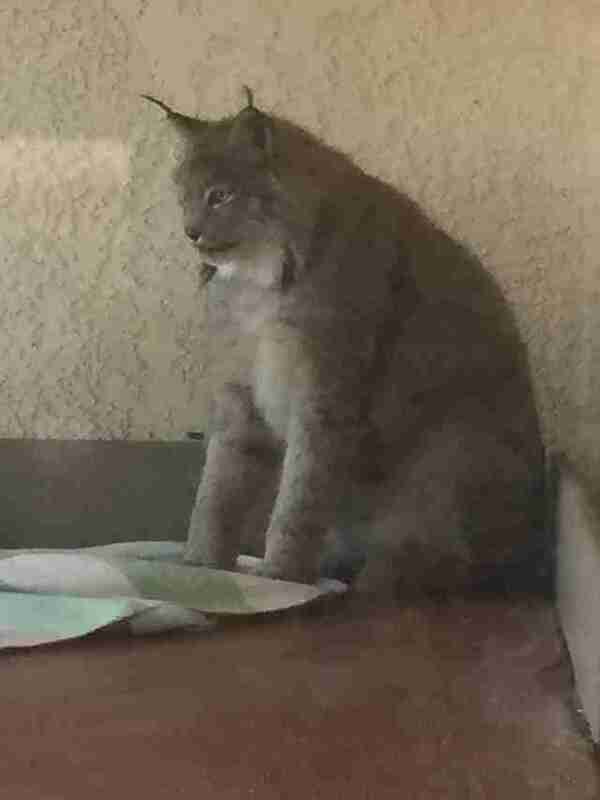 On Thursday, authorities from the Nye County Sheriff's Office, acting on reports of pets not being cared for, found this Canadian Siberian lynx trapped within a filth-covered family home in the town of Pahrump, Nevada - but he was far from alone. Also inside were several other wild cats like him, and a fennec fox. "The animals were locked in bedrooms and had been urinating and defecating on the walls and carpet. The air quality inside of the bedrooms was horrific." Here's a peek at how these animals were kept. 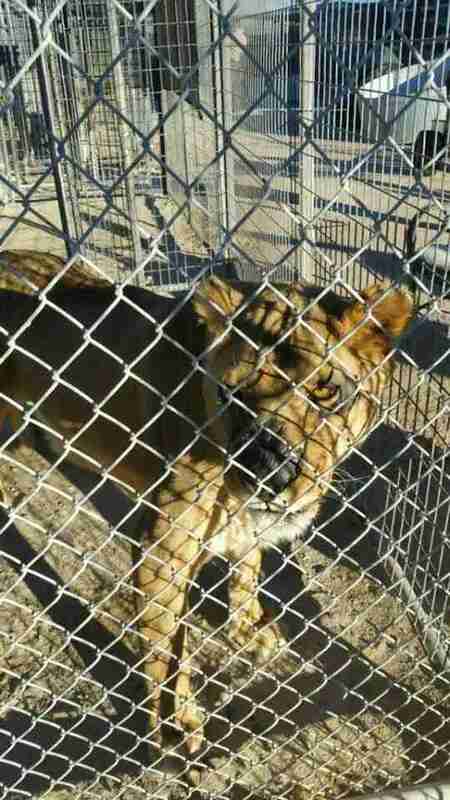 Outside the home, held in cages on the property, were yet even more exotic animals. 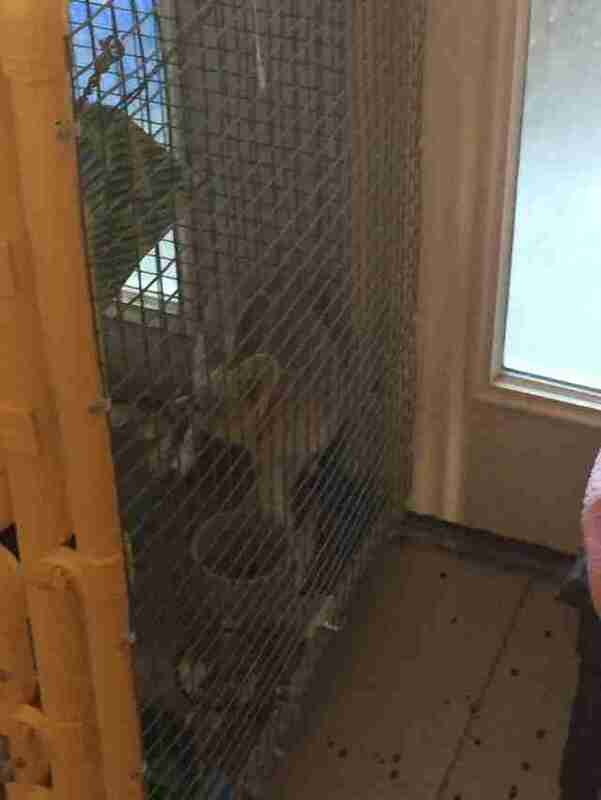 The conditions of their confinement appeared to be little better than those inside. All told, three African lions, a Bengal tiger, black panther, fennec fox, 8 Canadian Siberian lynx hybrid cats and a serval caracal hybrid cat were found. Fortunately, all the animals were seized and relocated to a USDA-approved animal sanctuary pending an investigation - but perhaps the most troubling part of the discovery is still yet to come. 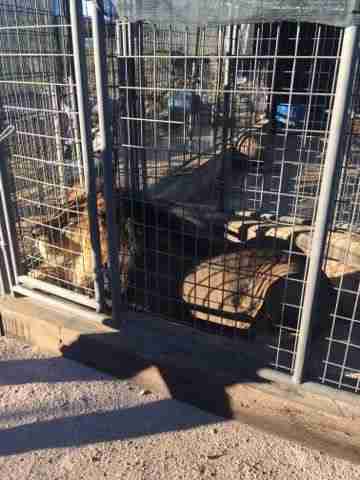 Homeowners Jacki Freeman and Abby Hedengran had been granted a special conditions animal permit which, reportedly, "provides them a license to possess special conditions animals per Nye County Code." Aside from the fennec fox, which is illegal to possess under state laws, the exotic cats were authorized. 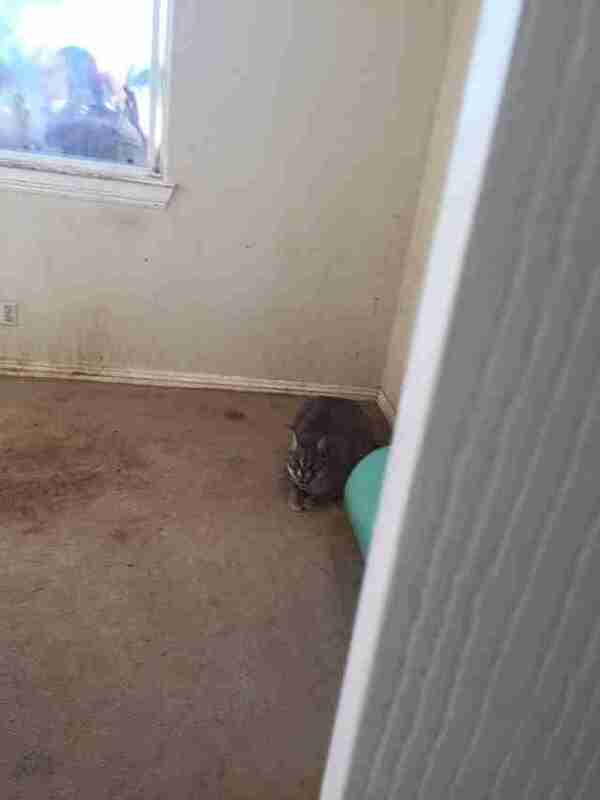 Still, Freeman has been cited for animal cruelty - but only for the conditions within the home. Meanwhile, the sheriff's office says the investigation is ongoing relating to the special conditions animal permit. This disturbing case highlights a largely unseen animal welfare problem across the United States. 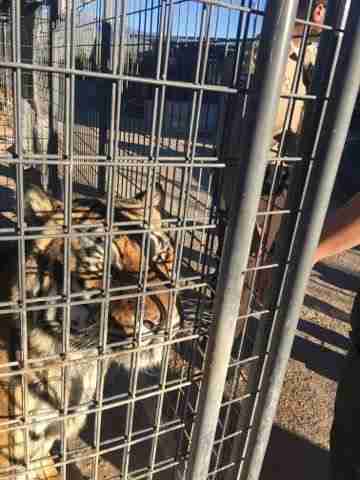 According to Born Free USA, there are some 5,000 tigers alone being held by private individuals across the country, oftentimes legally due to a lack of sufficient state or local regulations. And that's not good for anyone. "When in the hands of private individuals the animals suffer due to poor care," writes Born Free USA. "They also pose safety and health risks to their possessors and any person coming into contact with them. 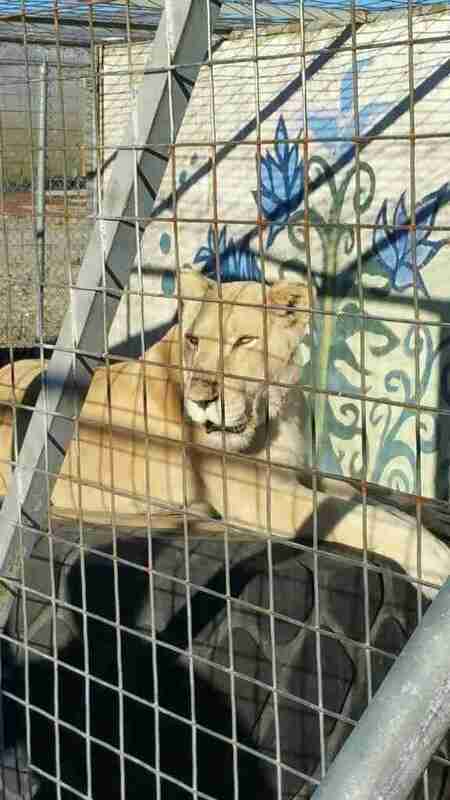 Click here to sign a petition calling for private ownership of exotic animals be banned nationwide. Correction: An earlier version of this post indicated that around 7,000 exotic animals were held by private owners in the United States. That estimate, from Born Free USA, is actually 5,000 - for tigers alone.